The Brooklyn Horror Film Festival has announced a special advance screening of the highly anticipated Pet Sematary, based on the novel by Stephen King and directed by Kevin Kölsch and Dennis Widmyer, hot off of its World Premiere at SXSW. 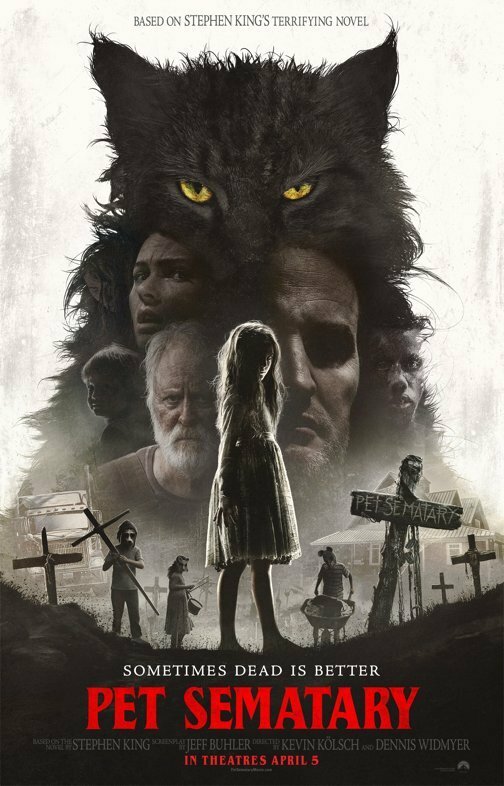 The free Pet Sematary screening will take place at Nitehawk Cinema Prospect Park on April 3 at 7:30pm, and will include a Q&A immediately following the screening with Kölsch, Widmyer actor Jason Clarke and actress Jeté Laurence, moderated by The New York Times writer Jason Zinoman. Doors open at 7pm. Free tickets will become available on March 27 at the official Brooklyn Horror Film Festival website! 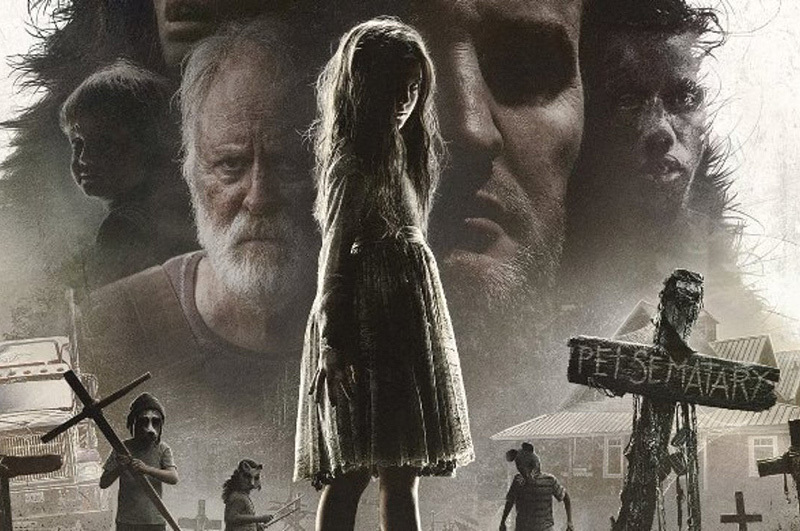 Pet Sematary is based on the seminal horror novel by Stephen King which follows Dr. Louis Creed (Jason Clarke), who, after relocating with his wife Rachel (Amy Seimetz) and their two young children from Boston to rural Maine, discovers a mysterious burial ground hidden deep in the woods near the family’s new home. When tragedy strikes, Louis turns to his unusual neighbor, Jud Crandall (John Lithgow), setting off a perilous chain reaction that unleashes an unfathomable evil with horrific consequences. Paramount Pictures‘ adaptation will be directed by Dennis Widmyer and Kevin Kolsch (Starry Eyes) and is written by Jeff Buhler, the showrunner for Syfy’s upcoming horror science fiction series, Nightflyers, based on the George R.R. Martin novella. Lorenzo di Bonaventura (1408, Transformers) is producing along with Mark Vahradian and Steven Schneider (Insidious). Pet Sematary is slated for release on April 5. The post Free Pet Sematary Screening Coming to Brooklyn Horror Film Festival appeared first on ComingSoon.net.